Microsoft scientists have made progress in working towards making a Topological qubit. Previously those working on designing quantum computers have struggled to create "a working qubit with high enough fidelity to be useful in building a working computer," says Microsoft. 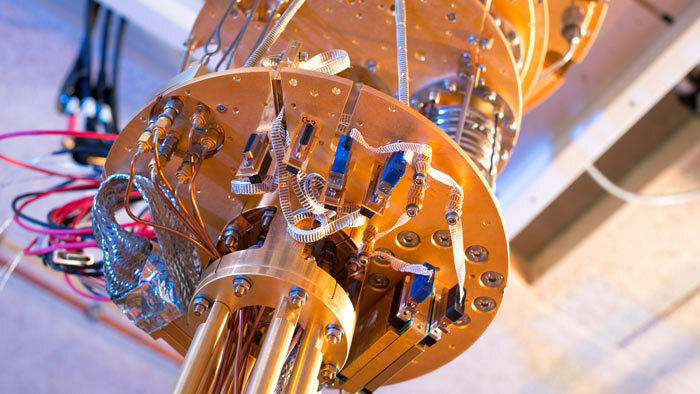 Now it believes that it has made a breakthrough in designing a general purpose quantum computing platform. Previously qubits were seen to be "extremely finicky" and would decohere if disrupted even in the smallest way. That made making stable quantum computers a problem, and more powerful computers require more and more qubits, exacerbating the problem. Microsoft's topological qubit is more robust as, by definition, a topological state of matter is one in which an electron can be fractionalised and appear in different places within a system. Thus topological qubits make the designing of a scalable, useful machine "dramatically more manageable," asserts Microsoft. The qubit design is only one half of the computer equation. On Monday Microsoft also announced that in order to build a 'full stack' it was also working on software and programming languages for topological quantum computing. The new programming language is deeply integrated into Visual Studio and will include tools familiar to those working in classical computing. Microsoft says the system will be available in free preview by the year end. At the end of last week Microsoft, Facebook and Telxius completed the installation of a 4,000-mile-long subsea cable, dubbed Marea. That third partner you might not have heard of, Telxius, is a global telecommunication infrastructure company and subsidiary of Telefónica. It was instrumental in the construction process, which started a year ago, and will be the company behind the operation. 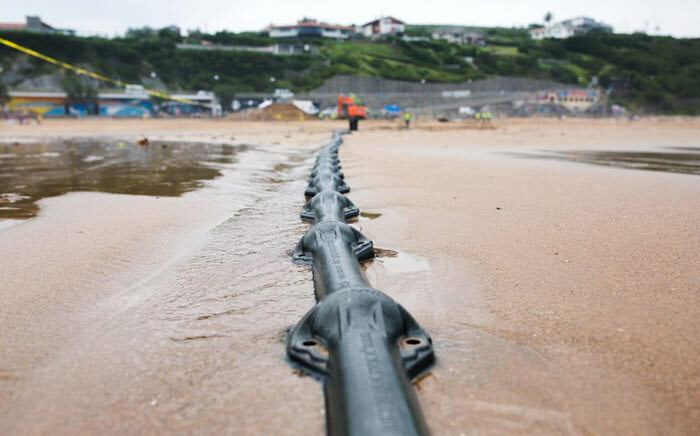 The cable runs from Virginia Beach, Virginia, and Bilbao, Spain. It is noteworthy because it is the highest-capacity subsea cable to cross the Atlantic, providing up to 160 terabits of data per second (capable of streaming approx 71 million HD videos simultaneously). Now the physical infrastructure is in place it is estimated that it will become operational from early 2018. Quantum BSOD - or is it?? after the Microsoft quantum computer launch the Autoexec.Bat will be supercharged to a super virus. I mean, in the article it says they are working on a quantum computing programming language so, yeah, they are making a quantum compiler I guess? I feel sorry for you software types,if Microsoft is working on a quantum compiler I expect won't be getting any Quantum of Solace anytime soon!